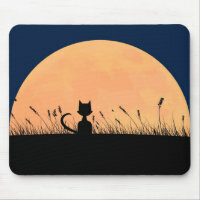 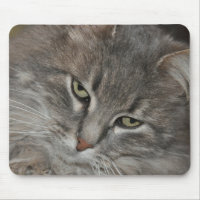 Shop for cat mouse mats from Zazzle and choose from a range of cat designs available in different styles. 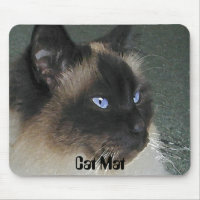 Either customise a design on Zazzle or create your own personalised mouse mat from scratch. 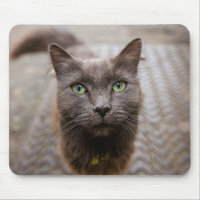 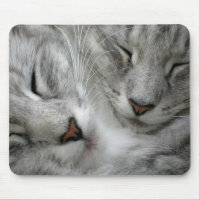 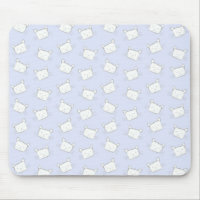 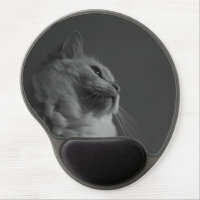 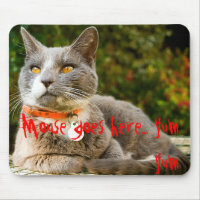 Whether you are looking for funny cat mouse mats for at home or your office or wish to get your own cat photos printed onto a mouse mat, Zazzle is quick and easy to use to create the perfect product!